A lamb milk designed to give artificially reared lambs the best start in life. It is highly palatable and has an optimum oil to protein 23% ratio for maximum growth, strength and energy which also help maintain the immune system of lambs. 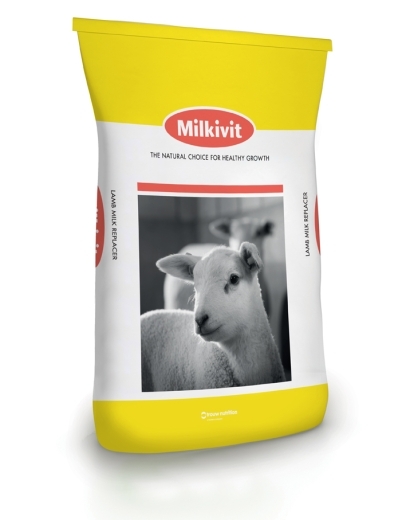 This Lamb milk replacer is easily digested and contains encapsulated proteins, coconut oil and homogenised fats. Can be used warm or cold.